Based on the engineering machinery industry "Twelfth Five-Year" plan predicts that by 2015 sales of construction machinery industry in China will reach 900 billion Yuan, in the future, the average annual growth rate is about 5 17%, of which exports accounted for about 20 billion U.S. dollars, China will become the first truly big exporter of construction machinery. In the future "Twelve Five", investment on railway construction will directly boost mining machinery market in China, with more than 10% growth in demand. For any business enterprise, the market size these data shows cannot be ignored. As the mining machinery industry leader, Shanghai Shibang Machinery Co., Ltd. will, as always, set his sights on the research and development of new products and improving existing products by upgrading original products and will reach to a higher level by the railway construction . Take the crushing equipment for example; its sales are subject to railways, highways, bridges, In particular, on the railway construction requires a lot of sand and concrete aggregate materials. Since the arrival of the China's high-speed railway construction peak, crushing equipment market demand is particularly strong. However, due to high-speed railway construction on the sand and gravel aggregate and concrete aggregate demand is relatively high, only few industry enterprises meet the demands. Shanghai Shibang in "the Algerian Ministry of Water Resources Dam construction project", "China's assistance to the Kingdom of Tonga Highway Project", "Brazil Guevara Dallas Governor City construction projects," "Broken Government of Yemen gold mine and smelting project" have prominent performance and in other major projects, and has abundant industry experience in such projects. 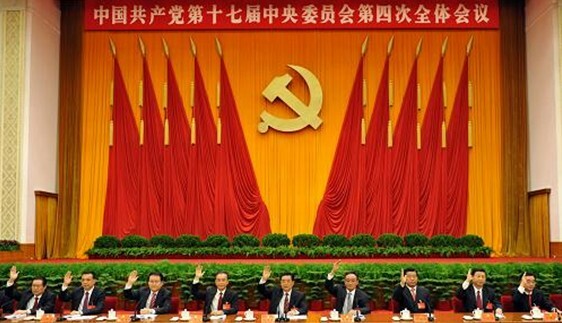 We believe SBM will make great contribution to the goal of making China a powerful country.